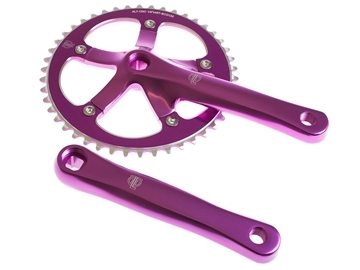 An elegant finish & the perfect colour match for all BLB cranksets. 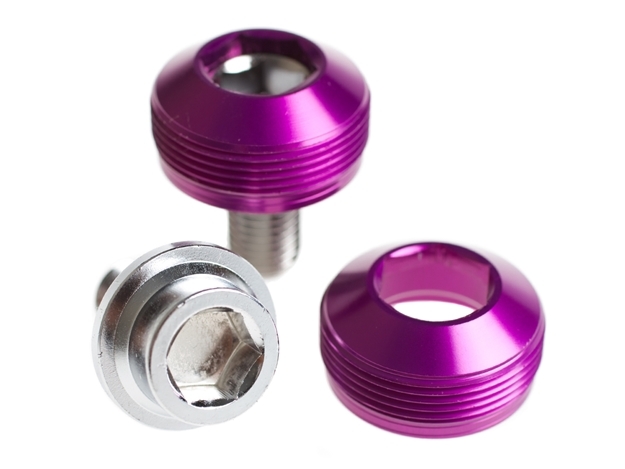 Super tough for freestyle riders, with extra rigidity and strength. 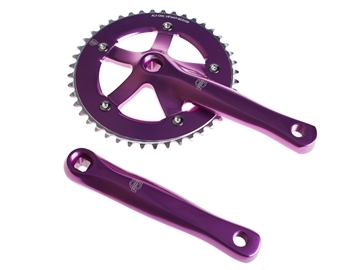 The BLB Track crankset is a high quality, modern and sleek crankset ready for any track or single speed build.